Designs geared toward ‘yoga pant wearing, Starbucks drinking, soccer mom’. Designs for my own wedding, including Save The Date announcement, Bridesmaids and Groomsmen gifts, finally wedding invitation and decor. They wanted a very modern, classic but unique invitation suite. Their wedding colors were white and black, with gold. Various types of retail design projects completed for KEEN Footwear. VIEWING NOTE - Please note the page icon in the lower right of the page (left of the next page icon). This will reveal more of the page below! Then proceed to the next page. Enjoy! Design project made for Groomsmen gifts. Natural wood prints, cigars, and manly type. Special gift I made for my Bridesmaids. I've been working through my portfolio elements, trying to improve some representations. Latest upgrade is providing more visuals for the campaign elements built with the No Doubt campaign. With this campaign, and a lot of the company needs were used across platforms; starting with an ad layout, would transpose to a web banner, that would then be used for an email blast story, and eventually seen in retail stores. Make your assets work smarter and harder. Details for assets provided for SKLZ package designs. 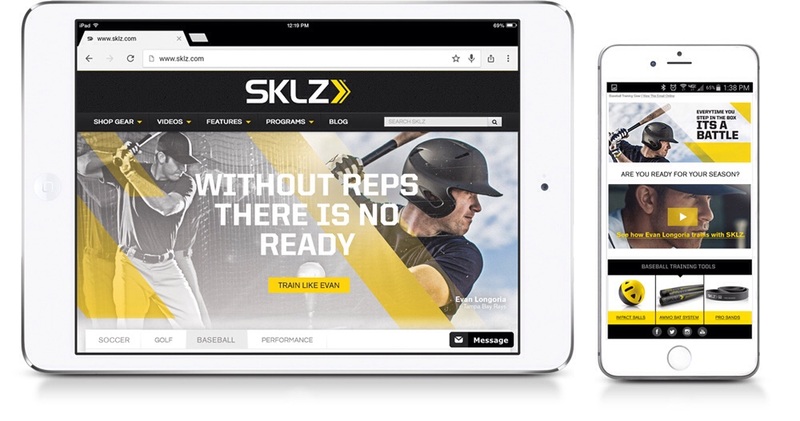 Brand design completed for SKLZ between 2012 and 2015. 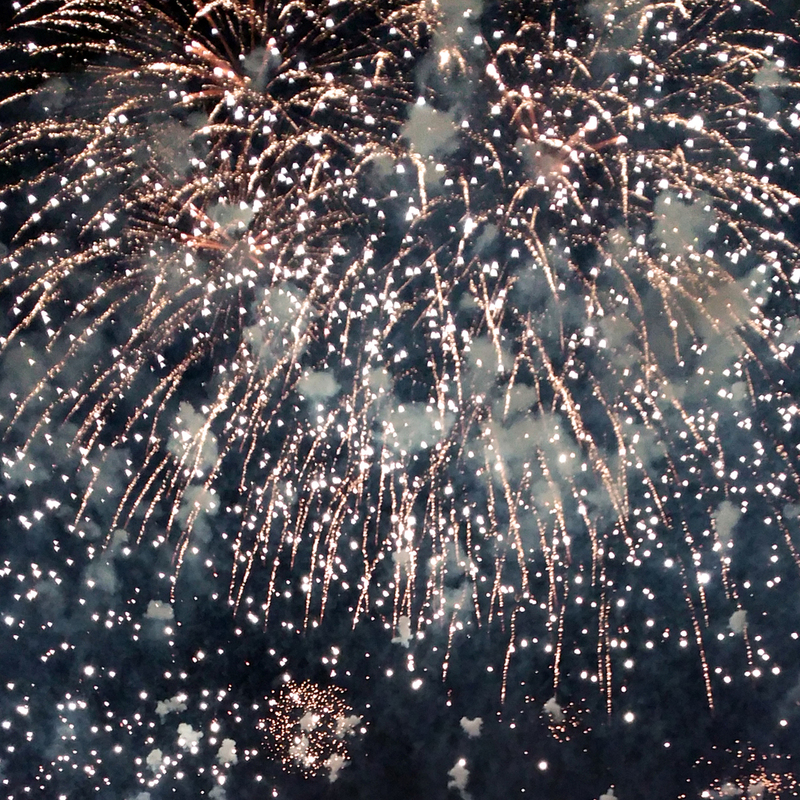 Another year is here, and another list on resolutions/goals. As many years have gone by with a brief thought of sticking to the resolutions, I figured if I put them down on 'paper', and set a timeline, these would be more resolute goals than a fleeting idea. First thing on my plate this year is to finish my mini portfolio and start getting them out. I have committed to sacrificing my weekend social time this month in order have these finished by the end of January. Ive made a list and planned out what I need to do to finish it. I have plotted to have them ready to send out by first of February. Lets stick with it and make it happen! Second thing, as with most peoples new years resolutions- lose weight, get more in shape. Next question is how do i intend to do that... I would like to make a go at running in the mornings before work. I found an article about how to do this. Ill start this weekend. Also I want to start building a week workout plan. Every Sunday, plot out what exercise routine I need to do that week. Ive added a note to my calendar to do this every Sunday. For a gaining enrichment sort of goal, Ive been making a pinterest board of cool things to create. I resolve to make one of things things a month. Ive already selected a few and noted them in my to do task app. Next Wednesday, Im going to make a braided tshirt scarf. Ill probably post these to instagram or something. I would like to have some travel goal, but I think this year will be a new building year. So travel will have to come after things have moved differently. Well thats a lot to do this year. Heres to the resolve to stick with them! 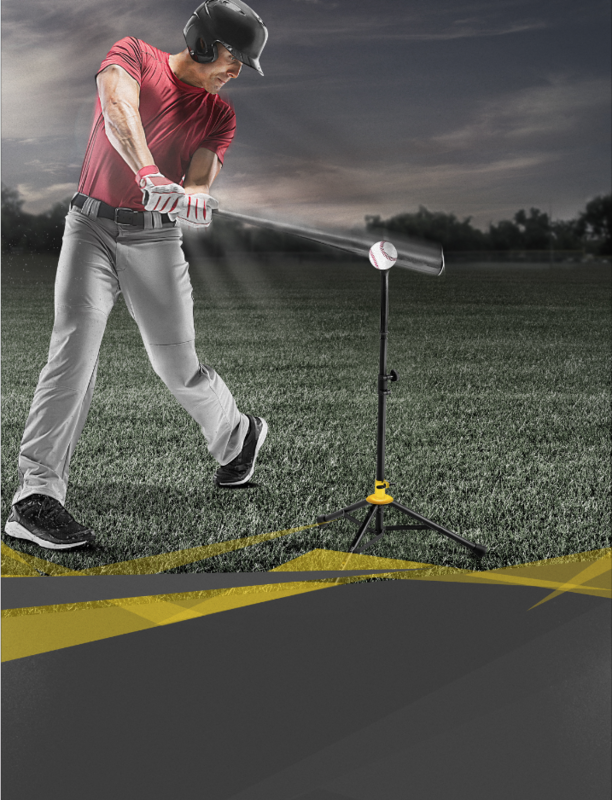 Earlier this year at SKLZ, we worked on a new brand look for our marketing collateral. Lots and lots of work was done, and quite a few good portfolio pieces. I'm glad to finally get this work added to website. The slider below are posters that explored how to visually represent practice and game imagery. You can see the posters larger and in detail here. The company went through quite a few changes as we were developing these that affected the launching of these materials. So I am very happy to finally be able to show the good work I put so much time and effort into. With a little tease of final campaign on the right, you know you want to see the whole final campaign here. Too long in the making, but I finally have a decent version live of my website redesign. Portfolio content from previous site is all included. I moved to a content management system that had built in responsive design- so the website changes viewing difference from cell phone, tablet and to computer. Go ahead, try it. Switch your device and view this baby. Next step is getting work from the past 2 years at SKLZ included. I still have a couple pages of writing to do, but were at about 85% complete now. I've set a goal for end of the year to have everything updated and have my mini portfolio ready to send away. Pumped on this forward momentum! Be sure to click at the top left PORTFOLIO or below to check out my hard work.